It’s that time of year again, y’all. The sun is shining, the birds are chirping, and the patio at The Warren is bumping. Don’t you think it’s time that you came by and joined us for the best brunch in Atlanta? Join us every Sunday from 10 am to 2 pm for our award winning brunch (not to mention our Bottomless Mimosa’s for only $10). Chef Taylor is constantly wowing guests with his amazing specials and our house-infused horseradish and pepper vodka makes for a killer Bloody Mary. 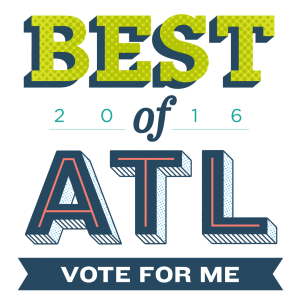 So stop by soon for brunch, then head on over to Creative Loafing and vote for The Warren for Atlanta’s Best Brunch spot. 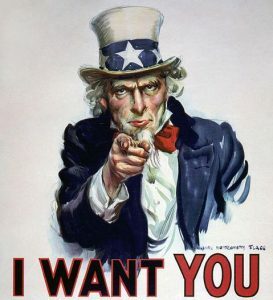 Come on, you know you wanna! 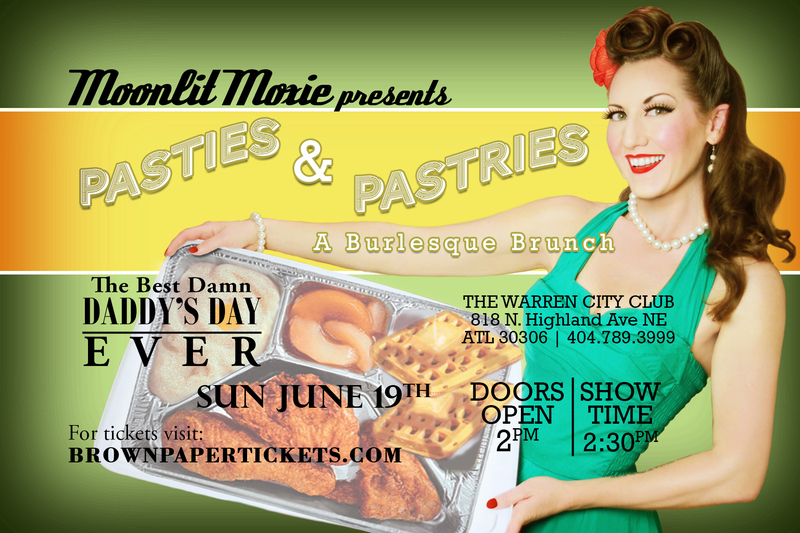 …to vote for The Warren for Creative Loafing’s Best Brunch in Atlanta!